Xiaomi MIUI Official Forum › Region › Indonesia › [Quick Survey #17] How Often Do You Backup Your Important Phone Data? [Lounge] [Quick Survey #17] How Often Do You Backup Your Important Phone Data? How much important information do you keep on your Android? Would you be heartbroken if your Android was lost or stolen, and all your photos, text messages, contacts, and other valuable data were gone for good, too? You know you should back up your files. But it's a chore that's easy to ignore until you accidentally delete that files—right after deleting those from your phone. Backups give you some peace of mind. They're your insurance for all kinds of digital disasters. 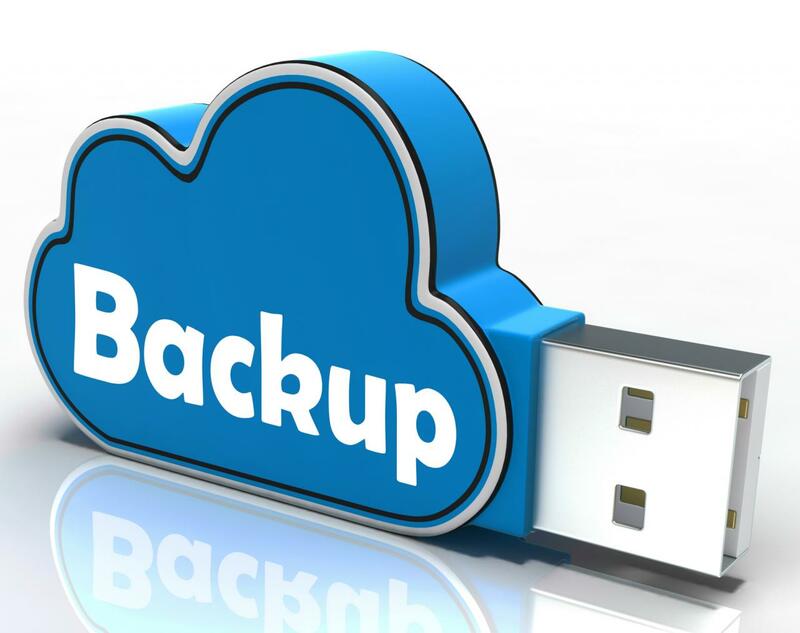 Many people underestimate the importance of data backup, or the inconvenience of losing all of their personal files and data. Without a backup somewhere, you risk losing that data forever. Even if you think your computer is safe, a tragedy can strike at any time. The following risk factors represent a constant threat to your data. Malware is a broad category of malicious programs, including viruses, spyware and adware that can threaten your computer and data. Depending on the severity of your computer s infection, data can be stolen, deleted or rendered inaccessible, or your entire computer can become unusable. 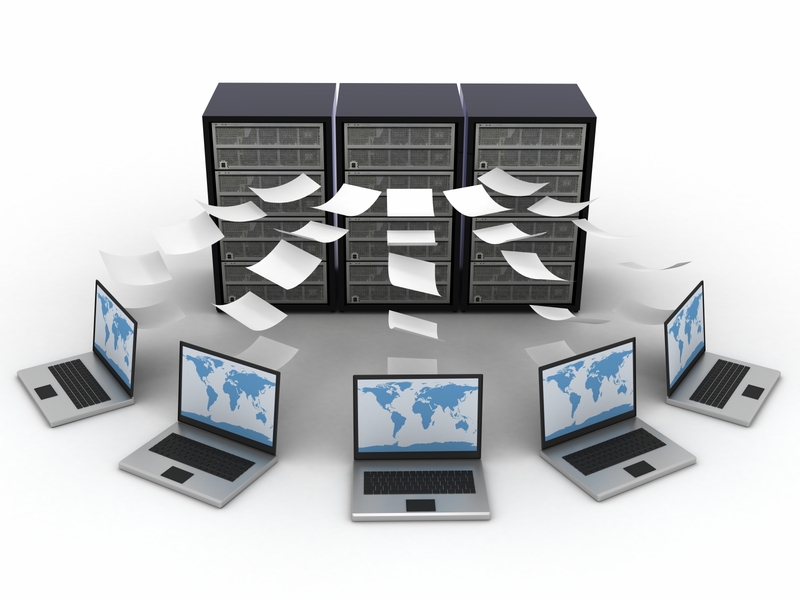 The right data backup software can restore your computer to a time before it was infected. There s not much hope that you ll recover data from a computer that s been stolen. Protect your files from loss by theft by regularly backing up files to the cloud or an external drive. Data loss is not always maliciously caused by others. You might accidentally delete or change an important file by accident. Having a backup can save a file from a tragic mistake. Physical damage can come from a variety of sources. A disaster, an accident or just simple wear and tear over time can wreak havoc on your computer. If you have a laptop, all you have to do is drop it and it may refuse to start up, requiring expensive repairs. If your data is backed up, you can easily move it all to a new device. This is the risk no one sees coming. A computer can fail catastrophically at any time for seemingly no reason. The only way to be sure your data is safe is to back it up. Any one of these risk factors can strike at any time, putting your important and personal files in jeopardy. Remember to back up your data regularly. How Often Do You Backup Your Important Phone Data? Reply to this thread before June 9th, 2018 to receive "Quick Survey" Medal. - Irrelevant reply will be deleted on sight. - All valid replies will receive the medal. 16. [Quick Survey #16] Which Finger of Yours is More Active While Using Your Smartphone? 15. [Quick Survey #15] What’s Your Preferred Battery Life Solution? 14. [Quick Survey #14] How Happy Are You With Your Carrier's Mobile Data Speeds? 13. [Quick Survey #13] Best Android Smartphone You Have Ever Bought? 12. [Quick Survey#12] What do you mostly use your phone for? 11. [Quick Survey #11] Which App Store Are You Using to Download Apps? never backup. backup it necessary..